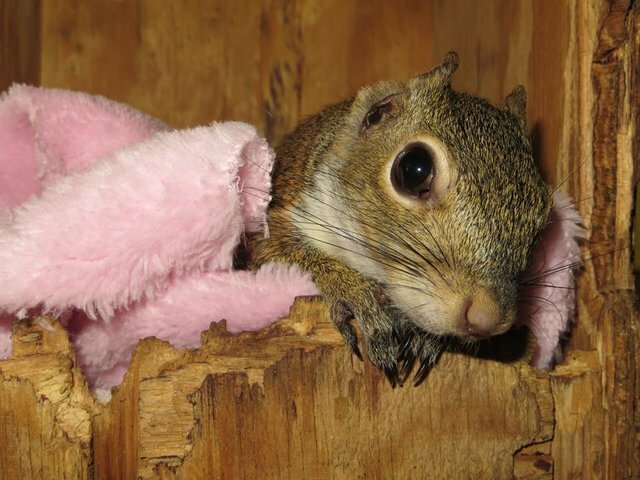 State Sen. Bill Hightower: Overturn Alabama Dept of Conservation & Natural Resources' decision to seize / plan euthanization of Amazing Grace, a disabled squirrel, seized from the home of Reba Morse. Return Grace to her home. Please watch the video which details Grace's story, and please sign this petition to help SAVE GRACE and BRING GRACE HOME on the following link.